commented on "Term 2 courses start this week! 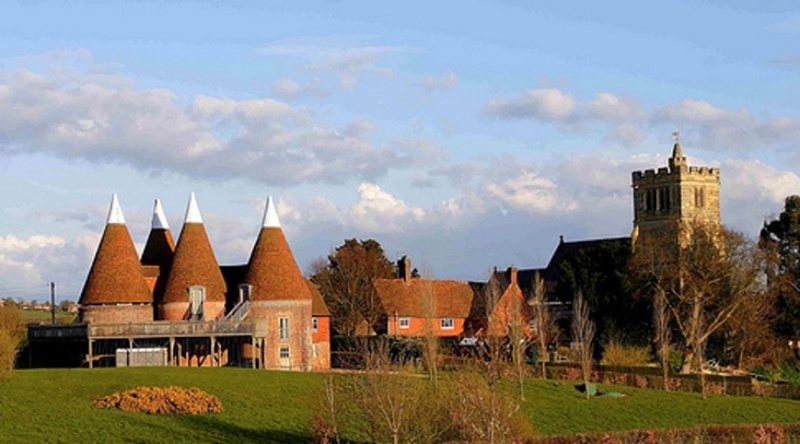 Kent: the Garden of England begins tonight - contact Frieda if you would like to be added to the roll!" Term 2 courses start this week! Kent: the Garden of England begins tonight - contact Frieda if you would like to be added to the roll!